1. Do the children receive meals? Angel’s Paradise Early Education & Childcare Centre caters for all necessary meals which are nutritionally balanced, including morning tea, a delicious hot lunch, afternoon tea and a late supper. 2. What age groups does the Centre cater for? The Centre provides quality care to children from birth to school age, as well as Before & After School Care for ages 6-12 at Hinchinbrook. We provide a learning environment which is age/stage appropriate by dividing the children into three separate rooms. We believe that we can provide the highest standard of care at affordable prices. All parents are now entitled to Family Assistance, regardless of their income. To find out what your entitlements are and how much you can save, please contact us, or check out the Helpful Links on our Parent Information page. 5. Will children from diverse cultural backgrounds fit in? 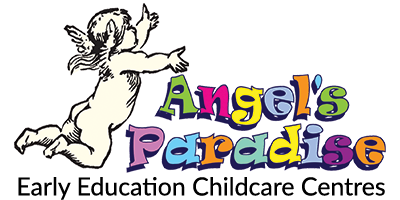 Angel’s Paradise welcomes individuals from all cultural backgrounds. 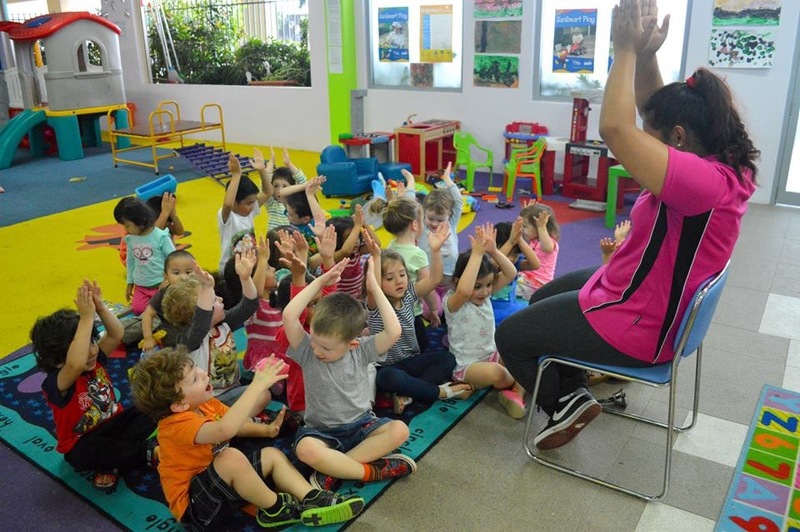 The Centre promotes a multicultural environment by adopting an anti-bias policy and approach to each child of the Centre. We hold events, such as Multicultural Day, whereby each child and parent is encouraged to introduce to the Centre a part of their culture through traditional clothing or a dish, and so on. 6. What activities will my child have access to? Our on-going children’s development program offers educational and recreational programs which are designed to optimise the mental and physical advancement of your child. Creativity and self expression are encouraged through a wide variety of indoor and outdoor activities, such as music, arts and crafts, etc. Children’s interests are supported and encouraged through individual and group stimuli, from innovative computer learning to cooking experiences, which can help in the development of concept skills …all in the name of fun! 7. Do I have to pay for Public Holidays? Yes — This is a requirement for all children who were meant to attend that particular day by the Centre, as well as a Centrelink requirement, in order to claim benefits. For example, if the Queens Birthday falls on a Monday and your child attends on that day, you are still required to pay. 8. Do I have to pay if my child doesn’t attend because s/he is sick or is absent for other reasons? Yes — the Centre holds the placement/vacancy for your child regardless of whether s/he is attending or not, therefore payments must still be made. Centrelink will still cover the percentage you are entitled to even on absent/sick days. 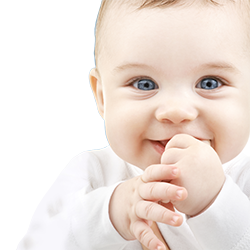 You are entitled to up to 30 days of absent leave for your child per Centrelink requirements. Further to these 30 days, a doctor’s certificate would be required in order for them not to cut your fee relief. 9. How much notice is required if my child is leaving the centre? A minimum of six weeks written notice is required and the child must attend the final four weeks, unless a doctors certificate is provided. This will also ensure that your bond is refunded in full.